When I saw the historical prompt, my mind went blank. 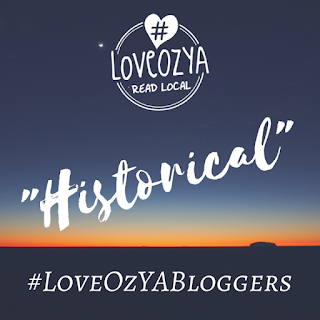 I knew there was wonderful historical YA out there by Aussie’s, but my mind was blank. So this week’s post is a joint effort as I had to ask the other #AusYaBloggers mods for help. Tash, Nicole and Tole came to my rescue with some titles. I just shook my head and laughed at myself as their examples were either on my bookshelf or I had at least heard on them. Mind blank, more like mind just doesn’t function anymore – I need to read more. I had heard of Razorhurst but didn't really know what it was about. 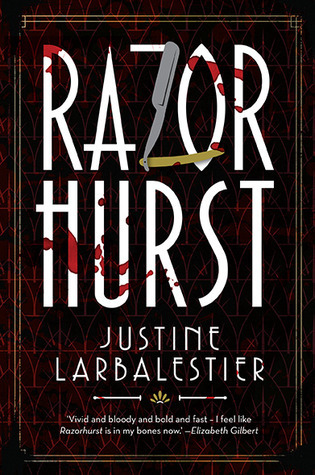 It is now on my TBR list (Thanks Tole for the Justine Larbalestier heads up). 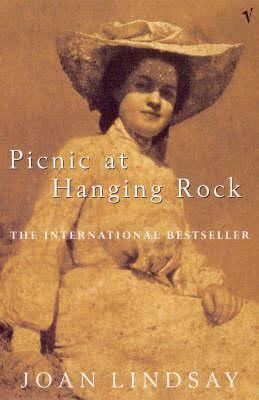 And who hasn't heard of Picnic at Hanging Rock (Thanks Nicole for making me laugh out loud, because how you I forget that one). 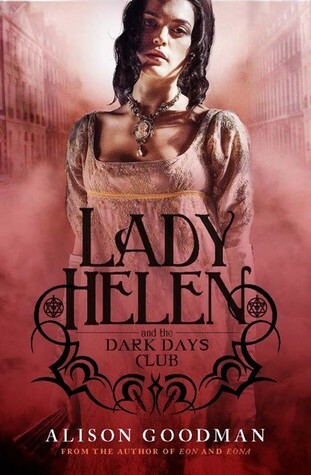 And last but not least; I've got a thick and beautiful Lady Helen paperback sitting on my shelf waiting for me to read (Thanks for reminding me Tash).